It was the first, and we reckon it’s still the best. 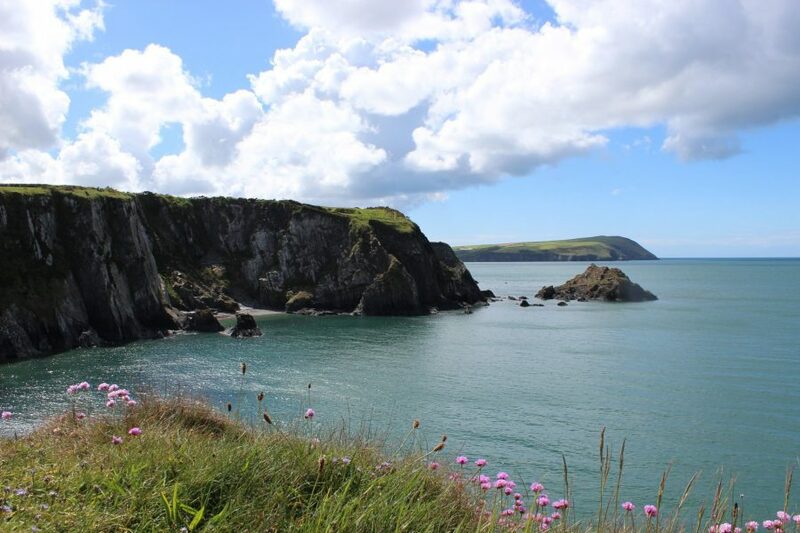 When the Pembrokeshire Coast Path was created in 1970 it was a pioneer – a first National Trail for Wales. More recently it has become part of the Wales Coast Path. 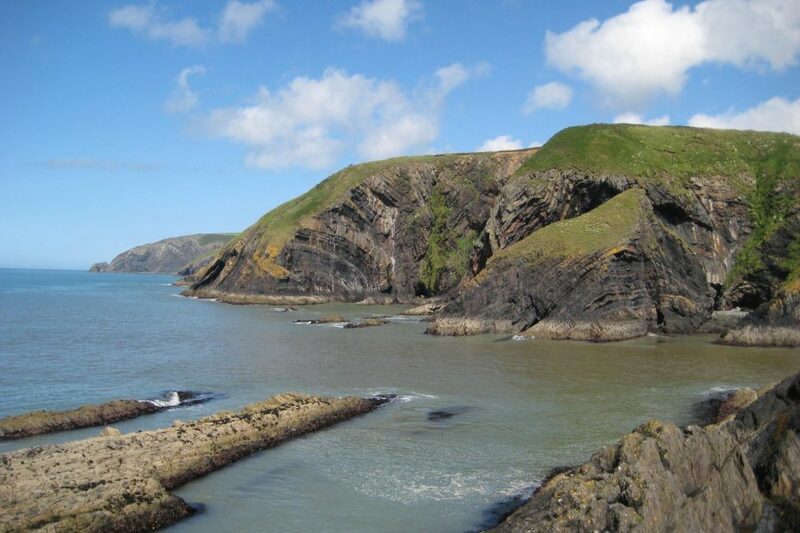 Wales is the first country in the world to have a dedicated footpath around its entire coastline. We like to think it all started in Pembrokeshire. End-to-end, the path is 186 miles (299km) long. Walk the lot and you’ll come across 26 Blue Flag and Green Coast beaches, volcanic headlands, sea caves and fishing havens, a castle or two, and the UK’s smallest city (St Davids, population 1,383). Our focus is on what we think is the most beautiful section of the trail. It’s the northern coast between St Davids in the far west and St Dogmaels, which is close to the county border. It offers a variety of walk distances, gradients and points of interest. 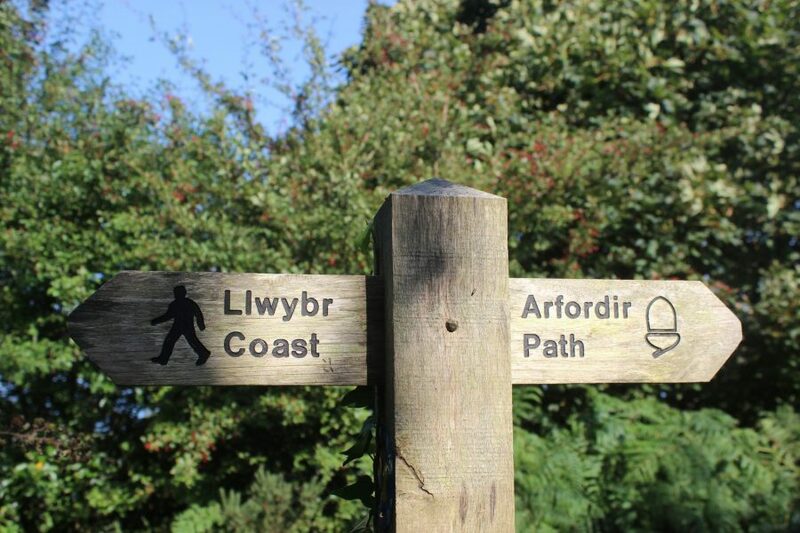 We’ll tailor your itinerary so that your Coast Path experience is just right for you.